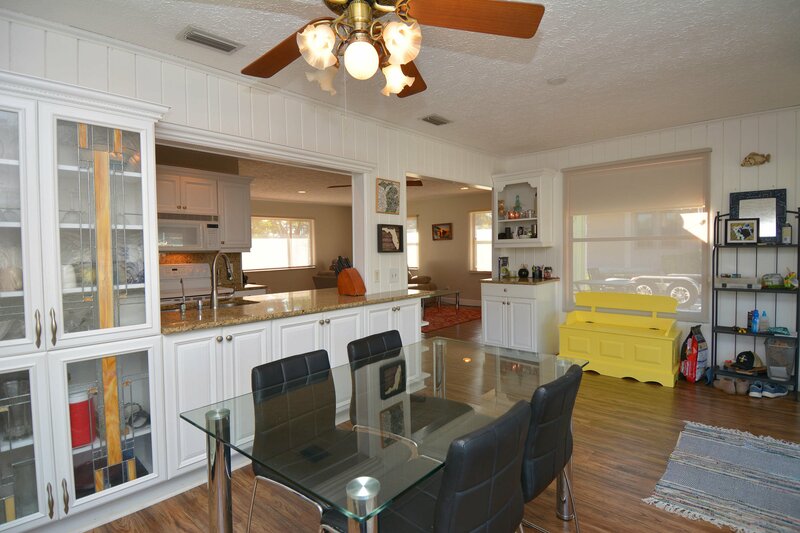 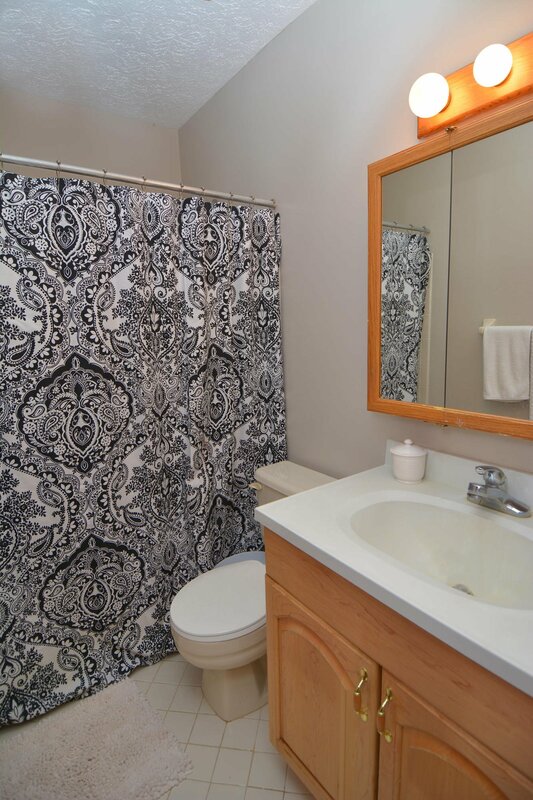 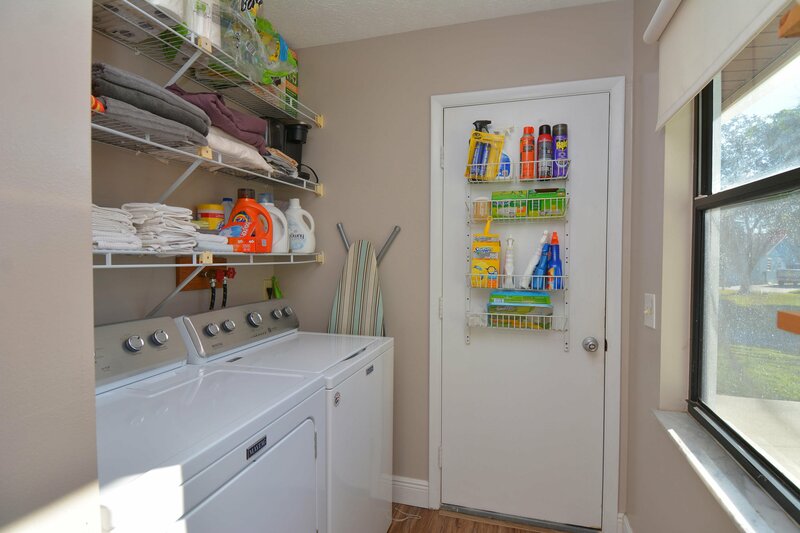 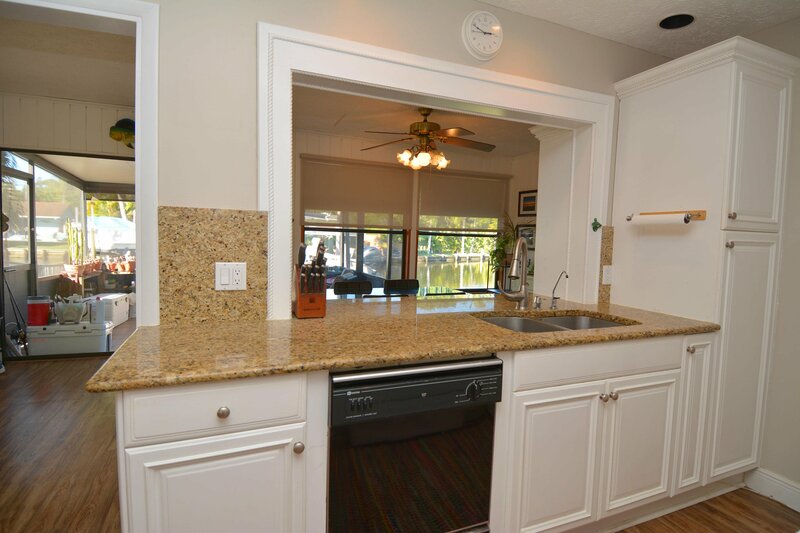 Located on a quiet cul de sac in the coastal neighborhood of Rustic Hills, this charming single family home has an open floor plan with updated kitchen counters and cabinets, large bedrooms with walk-in closets. 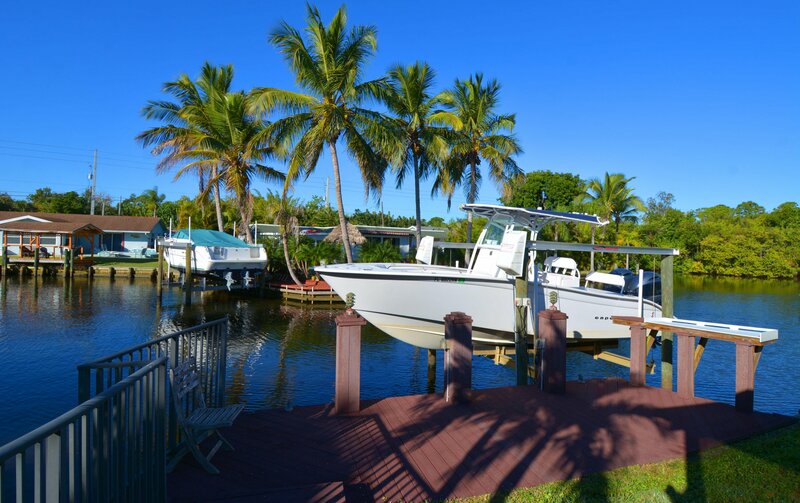 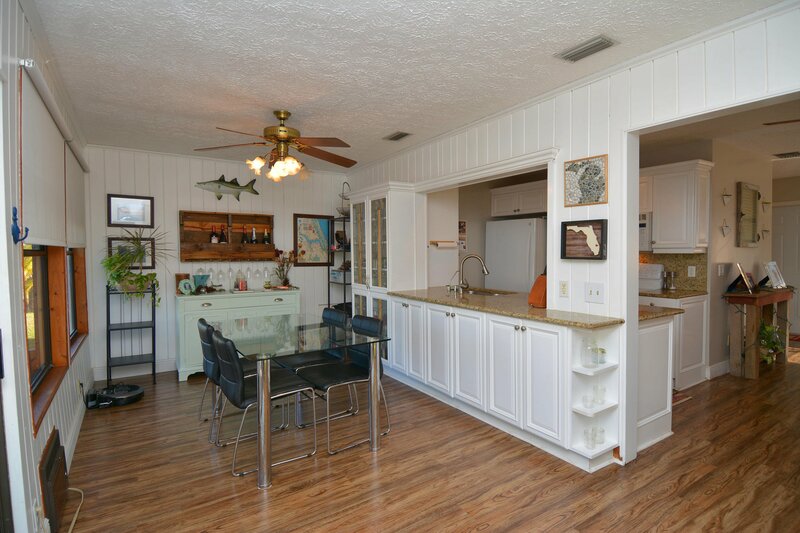 The 100 ft of waterfront, 7000 lb boat lift and ocean access with no fixed bridges makes this a fisherman's dream. 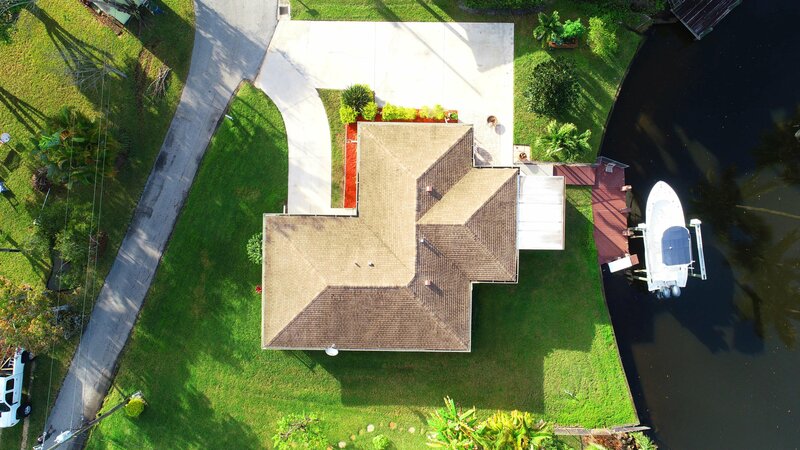 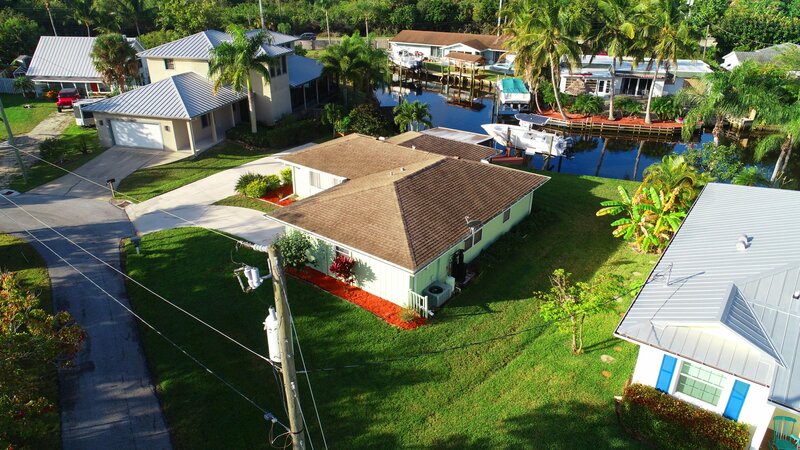 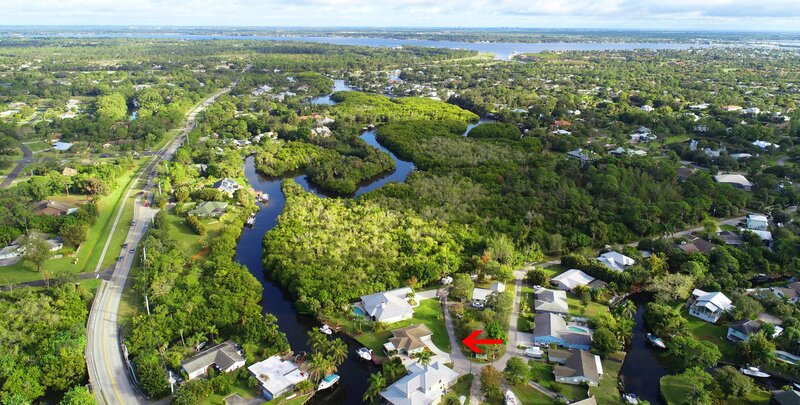 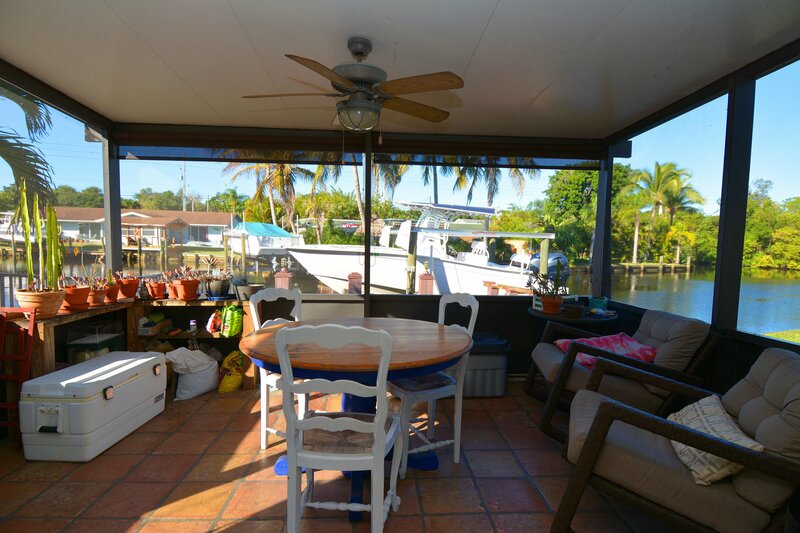 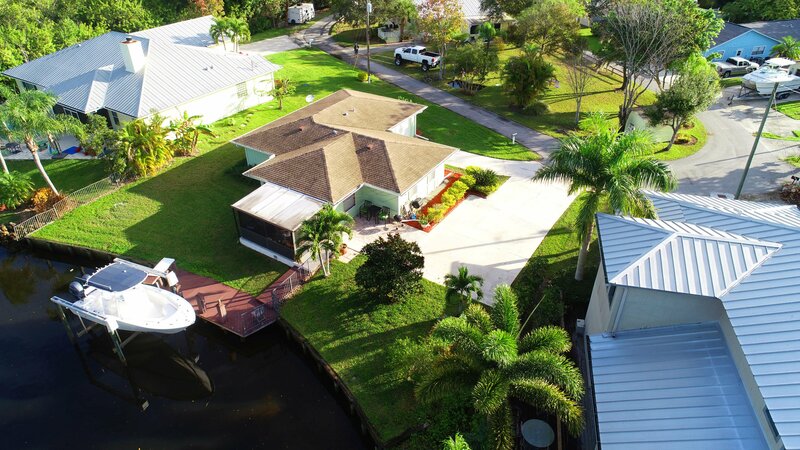 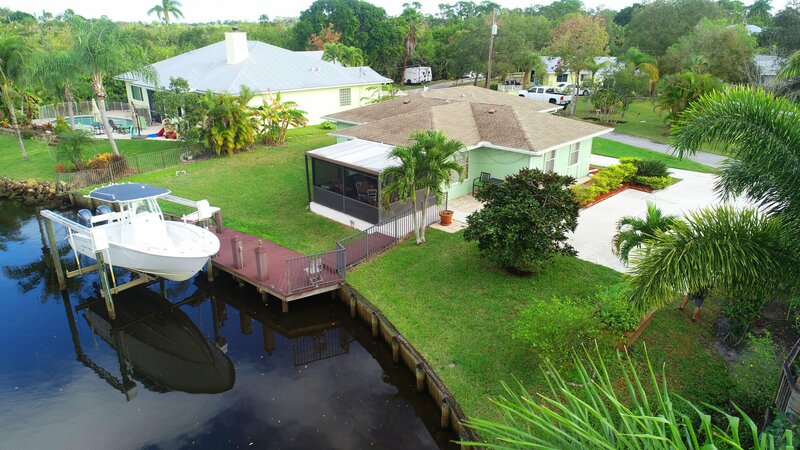 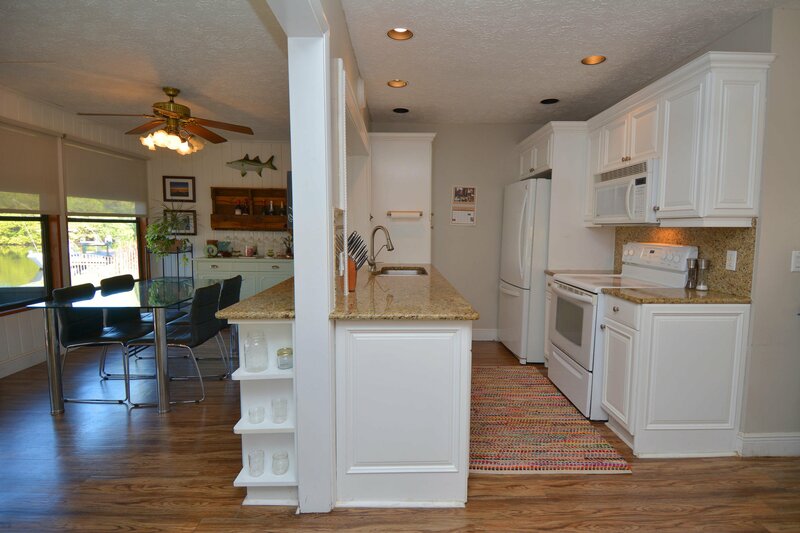 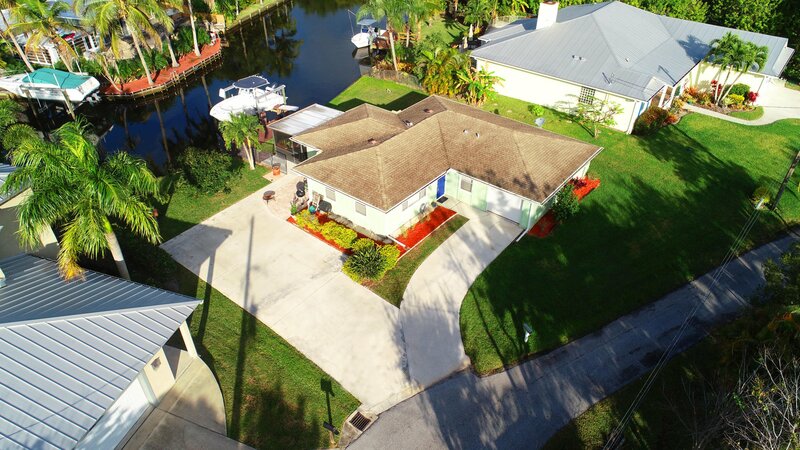 Catch snook, bass, snapper and more right from your private dock and enjoy viewing manatees, otters and other wildlife that call Bessey Creek home. 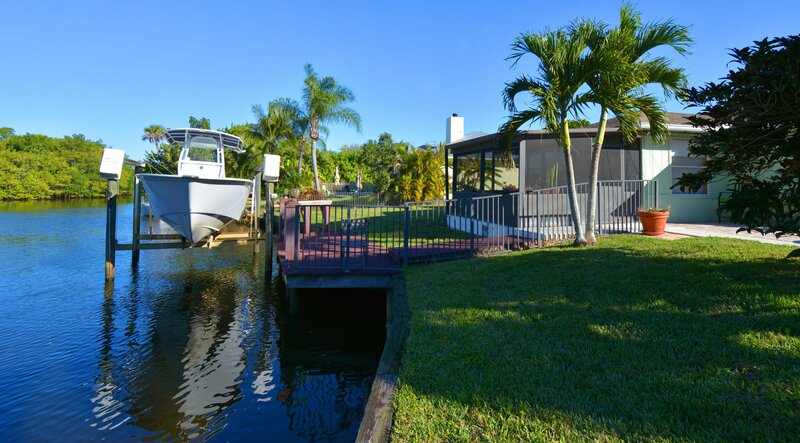 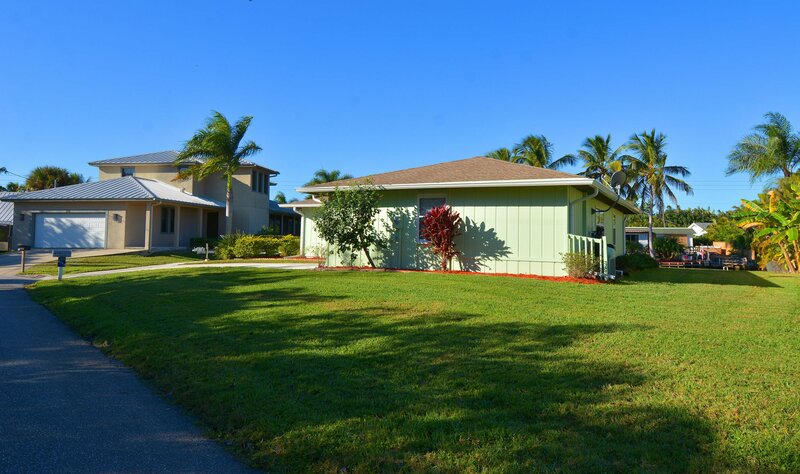 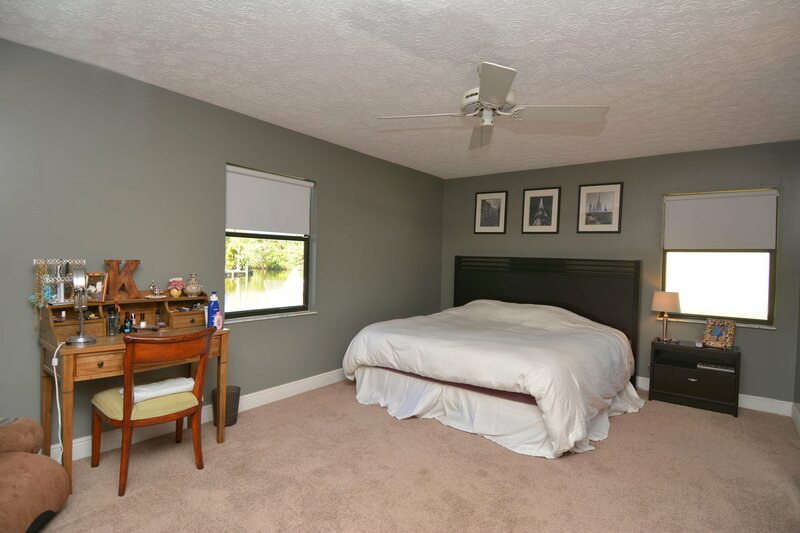 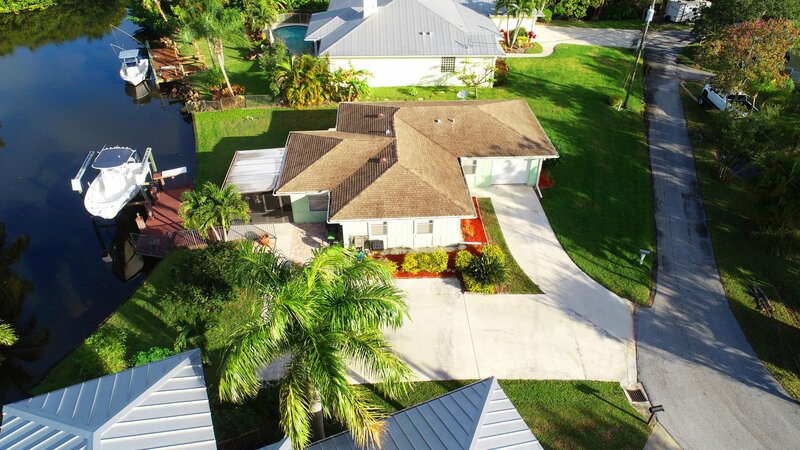 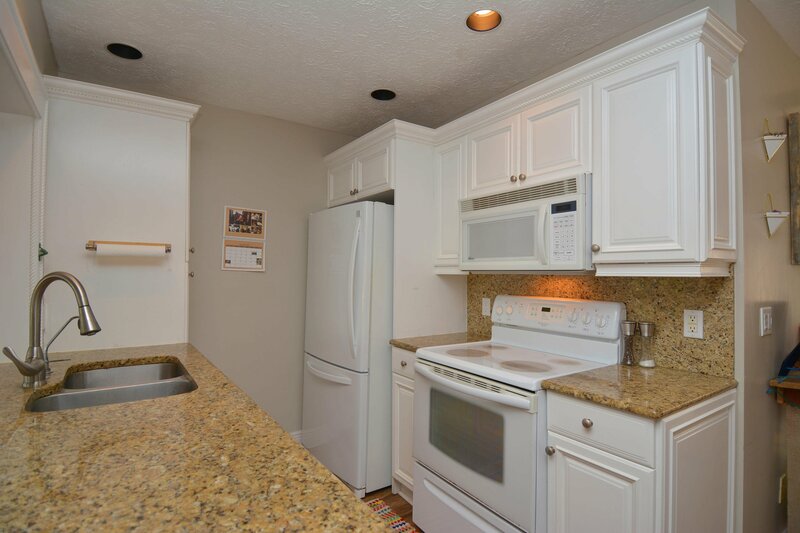 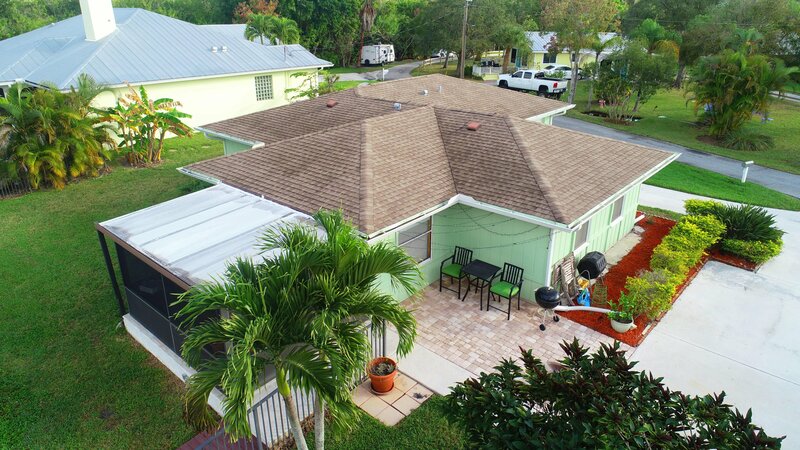 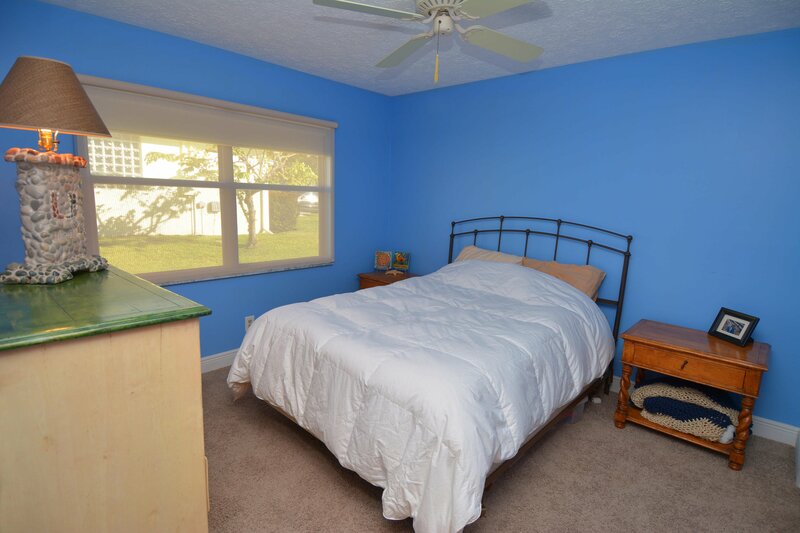 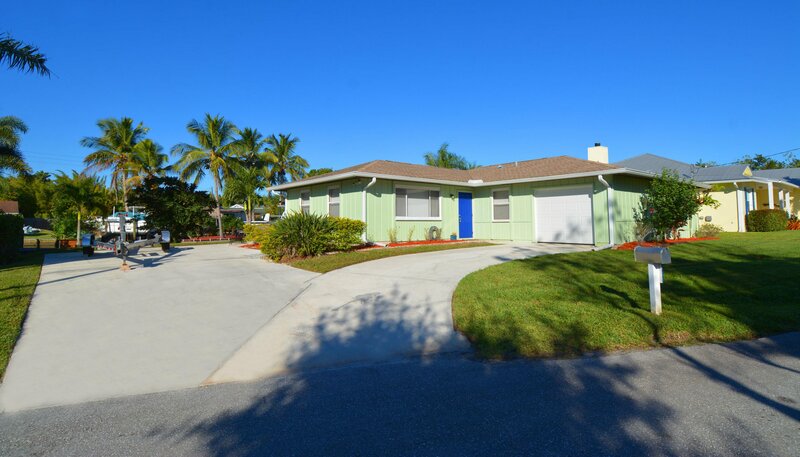 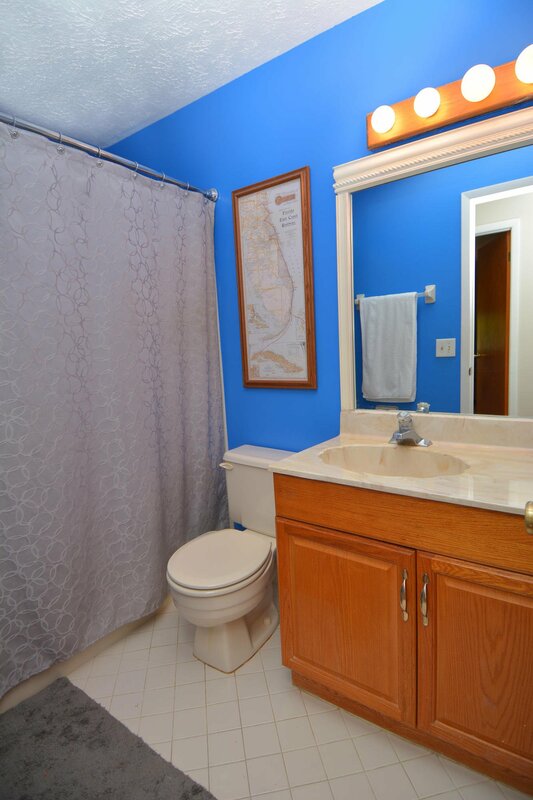 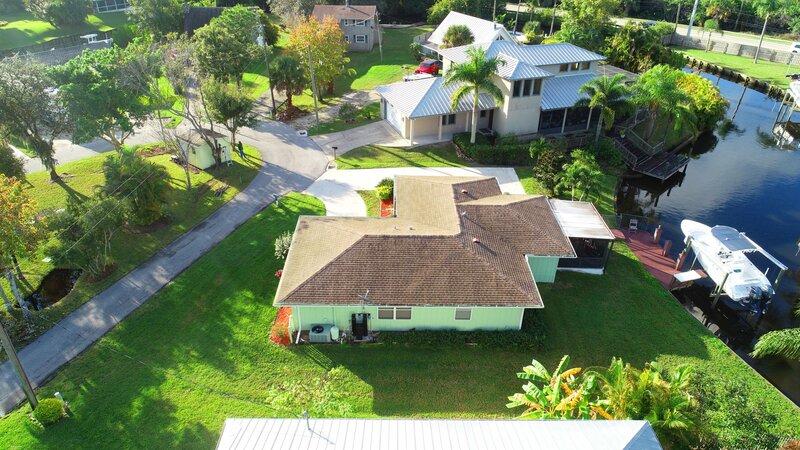 You won't find a more affordable waterfront property in Palm City! 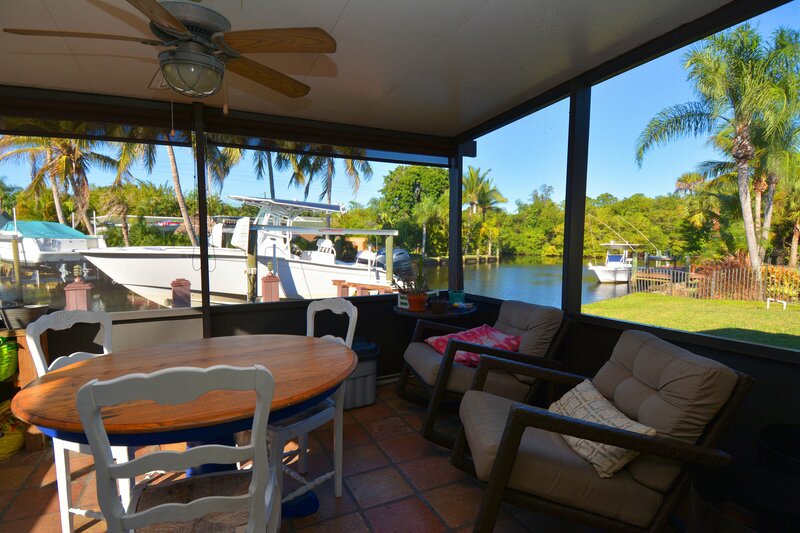 Listing courtesy of Coldwell Banker Paradise. 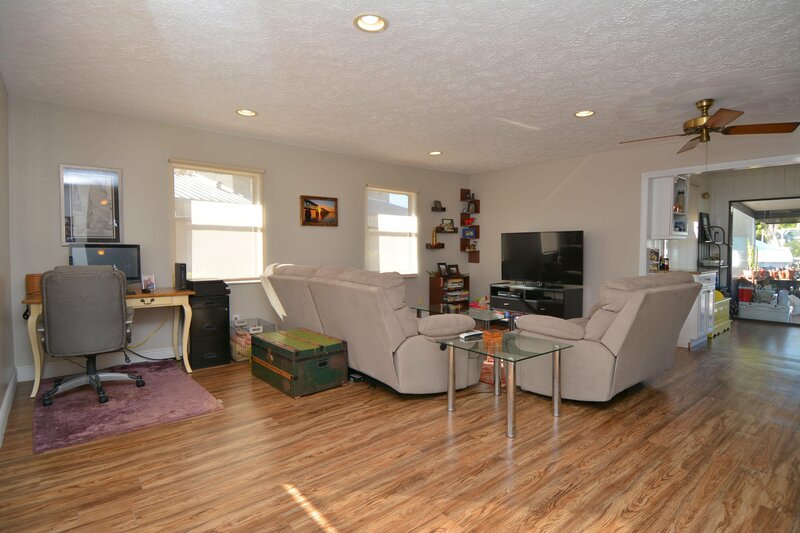 Selling Office: Highlight Realty Corp/LW.